In Daylight, you play a girl named Sarah who has no idea where she is or any idea what she has to do. Some… creepy guy tells her to pick up a cell phone nearby, and use it as both a source of light and a map, and then tells her to go find the answers to her questions. As you slowly peel away the layers, and discover the game’s mechanics, you’ll soon discover that you are like Sarah, and you have no idea what you need to do, but as you figure it out, you’ll discover that the game’s foreboding veneer only barely hides a boring game whose gameplay encourages you to not be scared, and just get to the end as fast as possible. One realistic thing: Using a cell phone as a flashlight. Your objective in Daylight is to find 6 specific items, called remnants of the past, which allows you to collect a Sigil, which is a key that opens up the next area where you get to do this again. If you have trouble finding the items, activating a glowstick highlights interactable items in the world, making it easier to find the Sigils and other things. Occasionally you will be attacked by a scary witch, who damages you if you look at it. You can activate a flare, which burns the witch, or you can run away. Or you can just not look at it. Each area is randomly generated, which results in a load time that affects performance, but only for a short duration. In reality, it means that once you figure out that the levels are randomly generated, a lot of your trepidation in navigating the environment goes away. Instead, you’re blasting through the corridors and same-looking rooms, ignoring the spooky sound effects to just grab the remnants. You won’t even be scared by the witches anymore as you’ll turn them into another simple game mechanic. The remnants of the past are letters which explain the history of the area you are in, giving you a modicum of backstory, but to be honest, by the time I got to the end, I was still confused. The credits rolled and I had no idea what the significance of Sarah’s last words were. I had to go to GameFAQs and other message boards where they also had no idea what was going on, really. 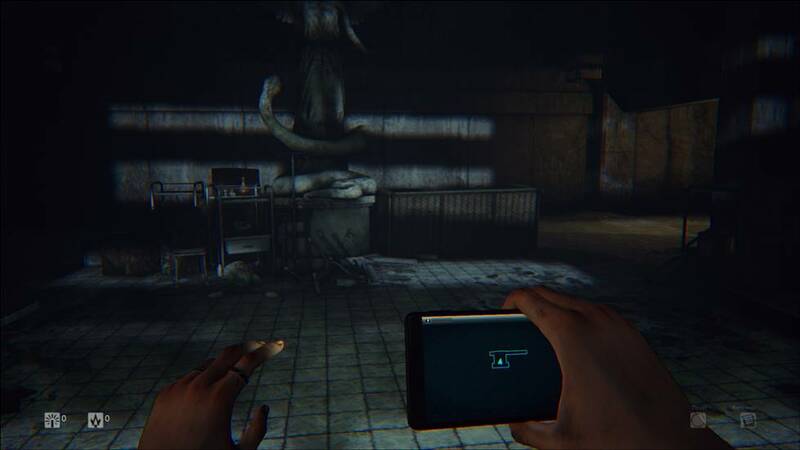 The biggest problem with Daylight is that the way the game is played encourages you to ignore its atmosphere and the fact that it is a horror game in the service of going on a scavenger hunt. What started as creepy moments and scares become annoyances and roadblocks. Daylight does this to itself, sadly. While witch attacks become more frequent as you find more remnants in an area, they are so easily dispatched that I was never worried. The game doesn’t last longer than 2 hours, and while the randomized nature of the dungeons might seem like, on paper, a good reason to replay it, I don’t even really want to step back into the Daylight. Ted played through the whole of the game in about 2 hours on Medium difficulty. He did not receive of a copy of the game for review purposes. -Game’s design works against it. -Randomized nature means architecture is boring.